Let us take care of your heavy cleaning needs more effectively! The Extended Home Cleaning Program is heavy, preventive cleaning. It's designed to rid your home of soil, regularly, before it has a chance to build. It's a cleaning program custom-tailored to your needs. First, we'll conduct a survey of your home's cleaning requirements. Then, together with you, we'll outline and agree on the cleaning tasks you want done. 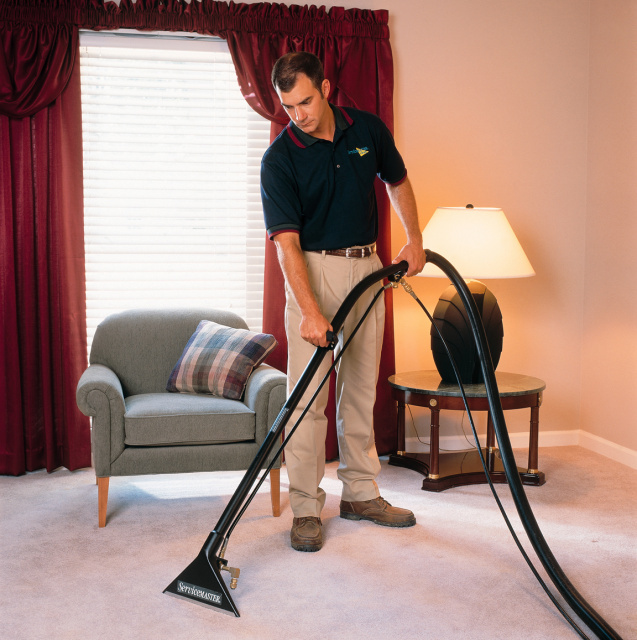 This unique Extended Home Cleaning Program is a preventive service designed to rid your home of soil before it has a chance to build up on carpeting, upholstery, draperies, walls, ceilings, floors and appliances. In the kitchen, for example, you may want us to clean just the floors. Or perhaps you need to include the whole kitchen - from walls and ceilings to work surfaces. Get the cleaning you need - where and when you want it - in one room or throughout your home. 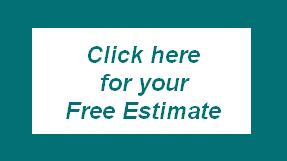 After completing the no-obligation survey of your home's cleaning requirements, your ServiceMaster of Utica representative will develop, with your approval, your tailor-made Extended Home Cleaning Program.